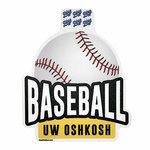 UW Oshkosh Baseball decal by Blue84. UW Oshkosh Basketball decal by Blue84. UW Oshkosh Cross Country decal by Blue84. 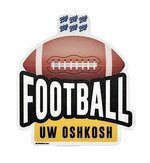 UW Oshkosh Football decal by Blue84. 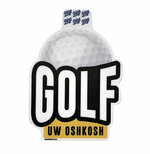 UW Oshkosh Golf decal by Blue84. UW Oshkosh Gymnastics decal by Blue84. UW Oshkosh Soccer decal by Blue84. 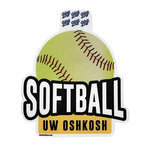 UW Oshkosh Softball decal by Blue84. UW Oshkosh Swimming & Diving decal by Blue84. UW Oshkosh Tennis decal by Blue84.